Ankle fractures have a way of fracturing your daily plans without notice. When they do occur, they bring pain and must be treated timely. 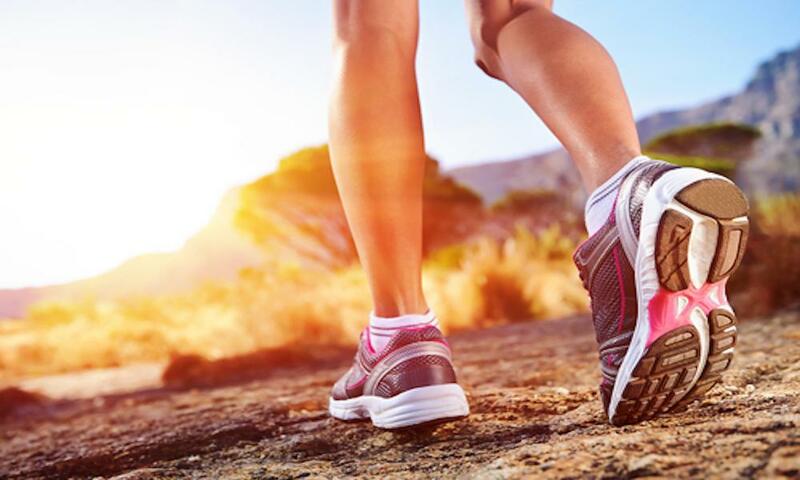 Our podiatrist, Dr. Daniel Drapacz, DPM, can help to alleviate your pain from this condition at the New York Foot Experts, where we can be reached at 212-385-0801 at any one of our three locations: 65 Broadway Suite 1103, New York, NY 10006, 360 West 125th St Suite 7, New York, NY 10027 or 469 7th Ave Suite 601, New York, NY 10018. An Ankle Fracture is a serious foot injury and can happen when the bones and ligaments of the ankle joint break. This happens as larger than normal amount of pressures are placed on the ankle joint. This condition may happen if the ankle rolls so as to make the foot roll onto its side as weight is placed upon it. 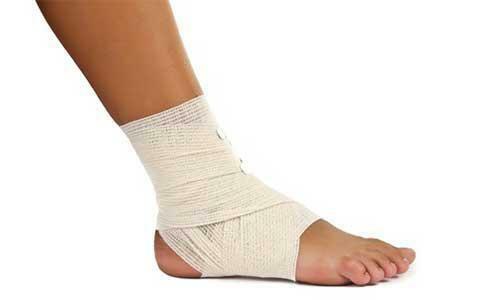 Severe injuries can also cause abnormal amounts of pressure on the ankle. support a broken ankle and provide room to help with swelling. If the ankle is not moved, a splint can be used right away; but, if the bones of the ankle are dislocated, the tibia, fibula bones and ankle joint are moved to improve their position to prevent future reoccurrence. Refraining from placing pressure on the injured ankle and getting much rest will help the ankle to heal much quicker. Devices such as crutches or wheelchairs may be needed to make sure the ankle does not have any weight applied on it. Depending on the type of fracture, the ability to resume normal activity on the injured ankle will vary. Therefore, it is important to receive quality treatment quickly after an ankle fracture to speed up recovery times and to ensure correct healing. Please contact us as soon as possible after your ankle fracture to help us give your ankle the attention it deserves.